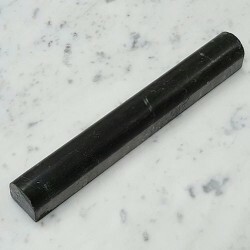 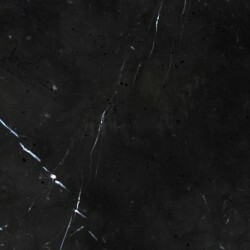 Nero Marquina marble is a high quality black stone marble extracted from the region of Markina, Basque Country in the North of Spain. 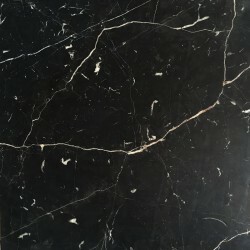 It offers a classic rich black marble with a distinctive white veining pattern suitable for variety of designs. 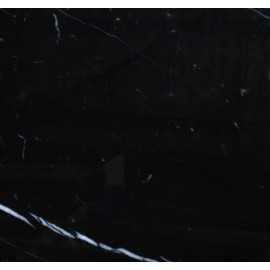 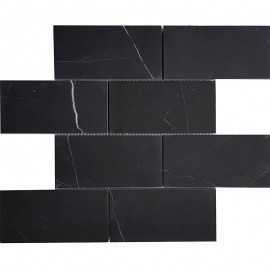 Nero Marquina Marble There are 5 products.